(41) Photos Printable Brochure Apply For Credit Text Us About This Vehicle! **SHREVEPORT/ BOSSIER CITY** Marketplace Cheverolet is just 7 miles south of Shreveport straight down I-49. Autoworld Pre-owned proudly serving the following communities Shreveport, Bossier City, Natchitoches, Coushatta, Many, Zwolle, Keithville, Stonewall, Ruston, Logansport, Texarkana. 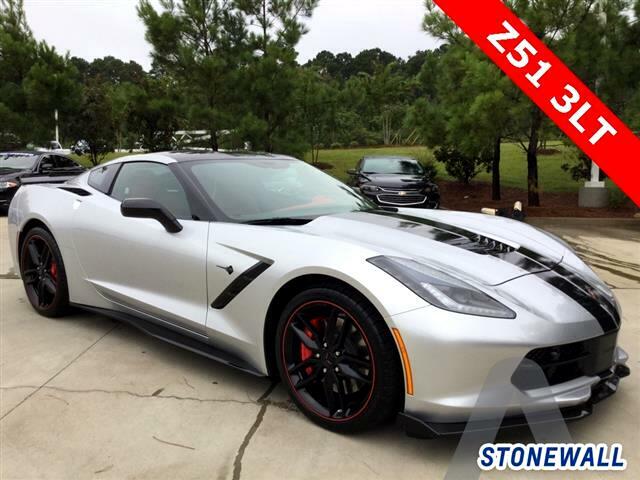 Visit Marketplace Pre-Owned of Stonewall online at www.marketplacepreownedstonewall.com to see more pictures of this vehicle or call us at 318-925-9000 today to schedule your test drive. Message: Thought you might be interested in this 2018 Chevrolet Corvette.